Side tables are those little additional pieces placed right next to our beds. They bear the weight of all our essentials from spectacles to books to lip balm to the alarm clock to much more. These tables might not get a big coverage for their devoted commitment to making our lives sorted and compact, but we wish to give these sincere pieces the attention they deserve :p. We at DesignTrends believe in giving the due credit to these sincere pieces who deserved the much-deferred attention :p.
Today, we are going to discuss the top 9 side table designs you can have in your home. Take care of them, as much as they take care of your belongings. Whether you lack space or have your dog bed placed right next to yours floating side tables can be the best option for keeping your stuff without occupying much floor space. By the way, this clean look can even be adopted by the homes that are big in size with no dog. A smart and practical tip for selecting a table would be to include a cabinet or dresser as a side table right next to your bed. They take an equal amount of space and will double up as storage for accessories and clothes. 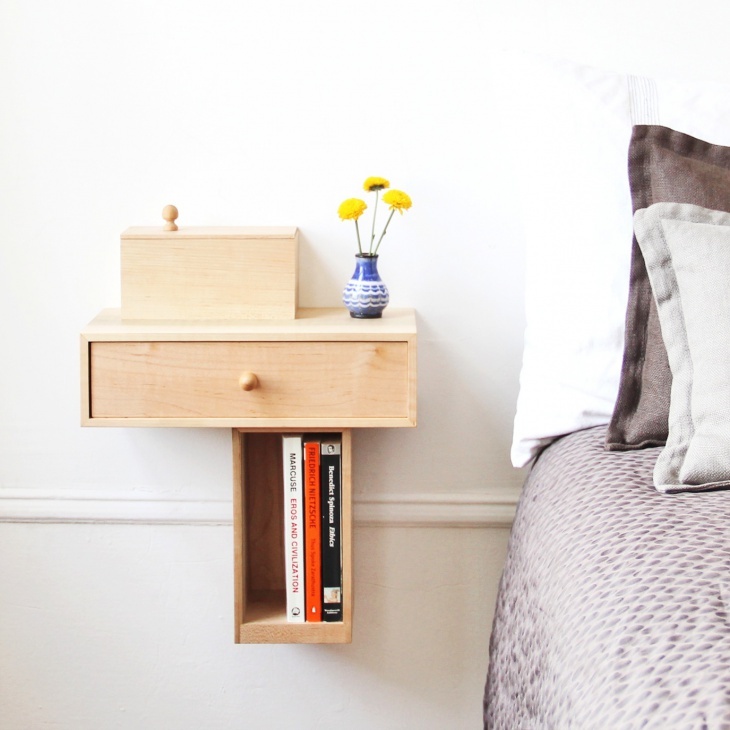 You can comfortably put your lamp, a cup of coffee and books on the dresser. 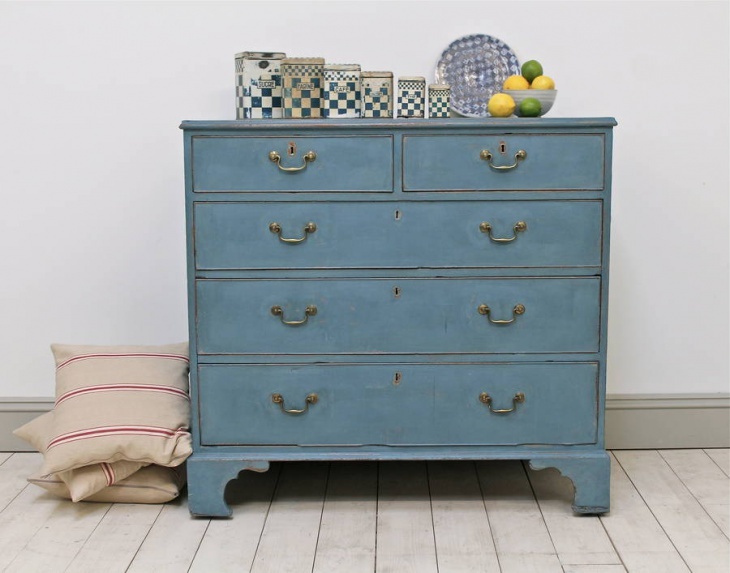 Dressers are available in a variety of colors, choose the one that compliments your room and house. 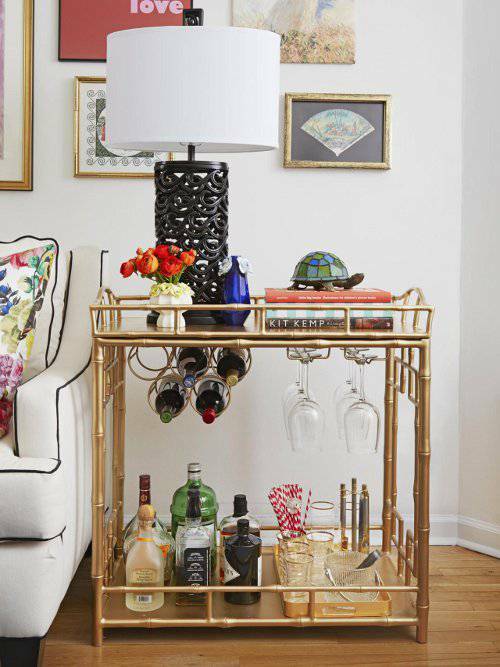 New or vintage, bar carts add fun and texture to your living space. 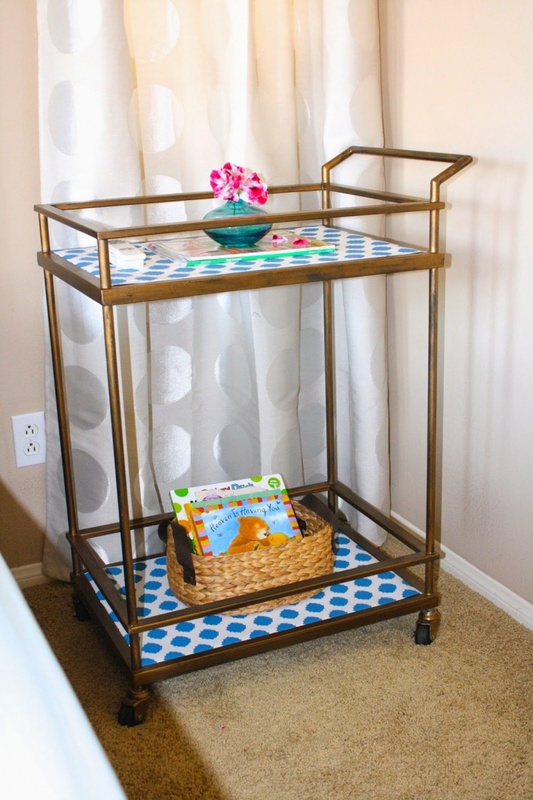 Whether it is for storing magazines or putting kitchen appliance or just for placing it at your bedside with a stack of books and other essentials, bar carts are versatile pieces that can be adapted to any part of the house. Apart from these secondary uses, a bar cart, of course, looks good for storing your liquor bottles (never forget the primary purpose :p). Upholstered footstools act as cute small side tables beside your bed. 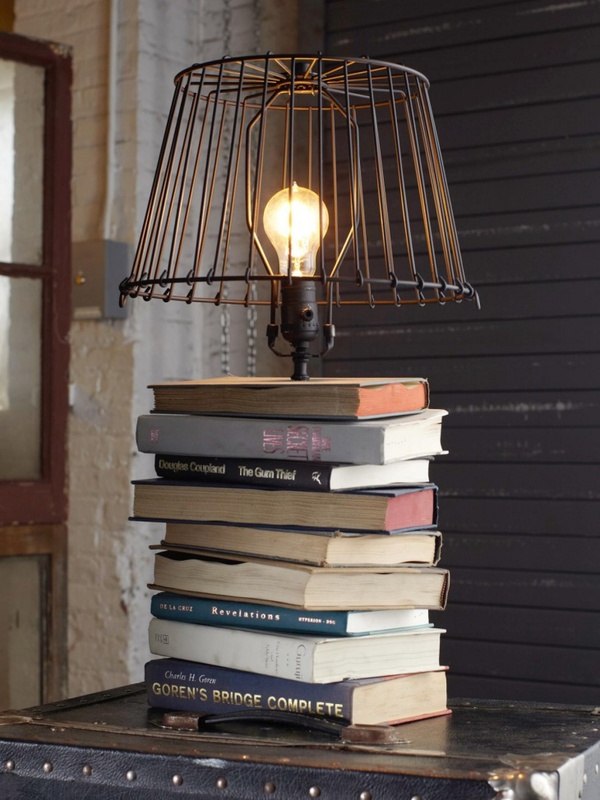 If you feel you don’t have enough space to incorporate a lamp on the stool, don’t worry add a lamp from above and problem solved. Portable and sufficient, these small footstool side tables can be the classic compact pieces for your bedroom. 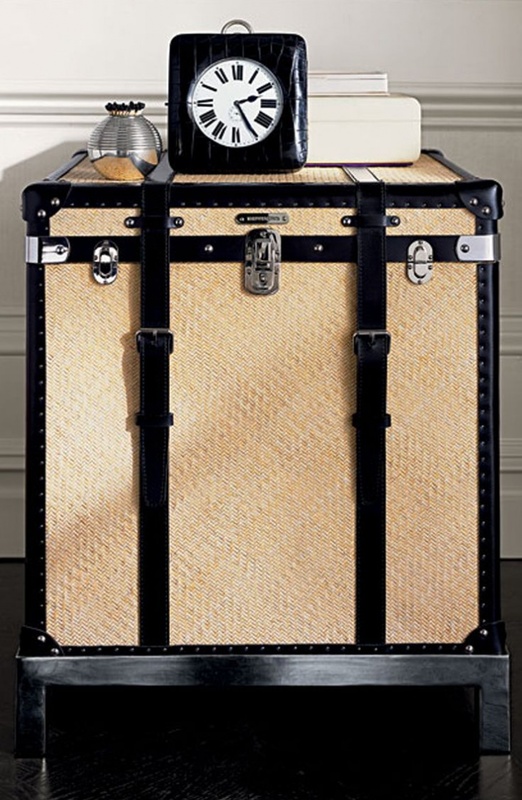 Another substitute for side table is to try and include any piece of trunk or luggage right next to your bed. 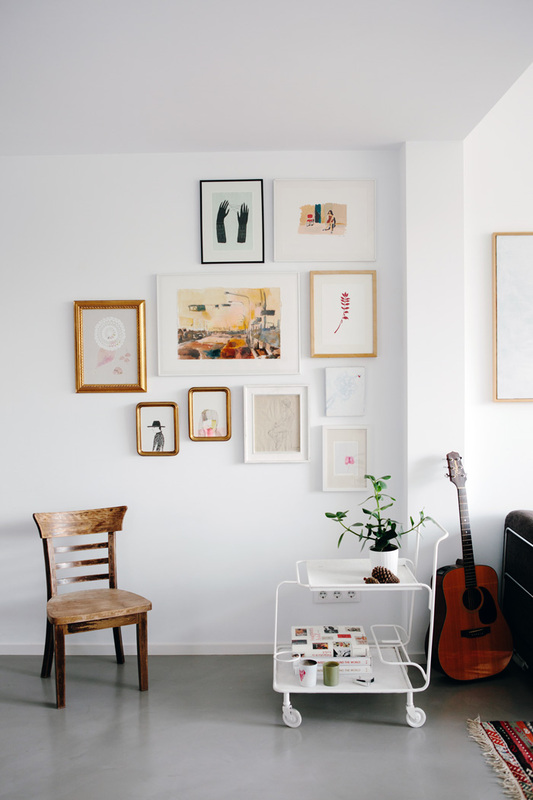 The room gets an instant vintage look if that is what you are looking for. Mathieu mategot cart can act as a brilliant side table. If the color doesn’t match your room, repaint the cart and add additional space if required. Placed on castors it solves multiple purposes. If you have any old trunks used in the childhood sleepaway camping trips, why not put them to some creative use. 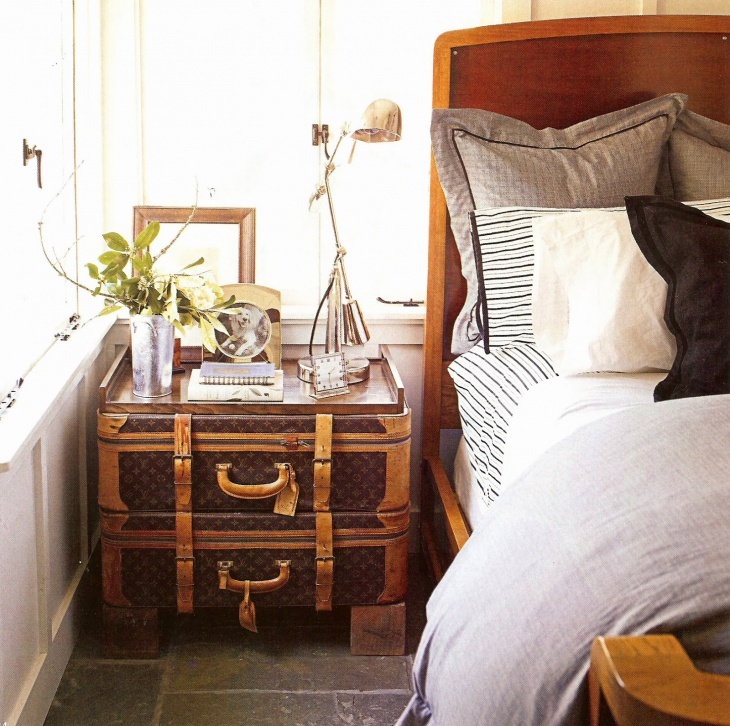 Experiment and see whether you like the look of an old trunk next to your bedside. If yes, then zero expenditure and maximum satisfaction achieved with this simple trick. Wood logs, timber whatsoever it is called, wood logs cut from trees is an evergreen substitution for the side table. Touchwood, whenever you wish too. (With a house so beautiful you will need it for protection against evil eye or misfortune :p). If you are an reader, why to stack all the books you have acquired over time in the back. Instead, make a side table out of it. A budget friendly option for the students and people in a sticky financial position. 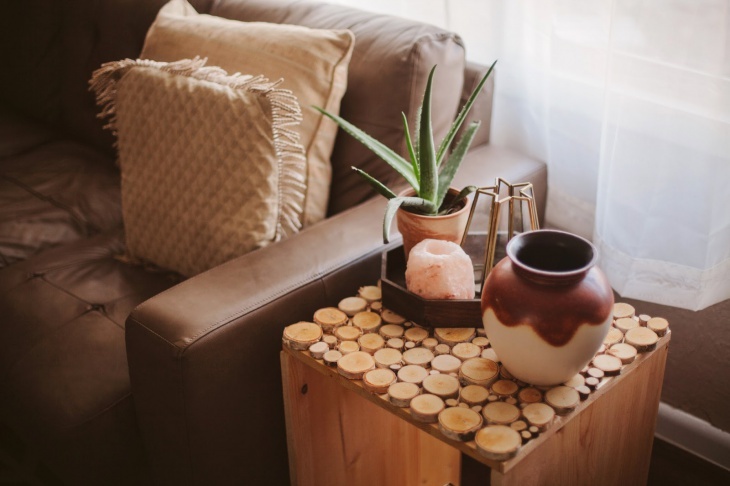 Side tables might not leave a very big impact on the decor of your room but they definitely make the daily activities convenient. And as they say, there is absolutely no downside to bringing convenience with a little bit of style.